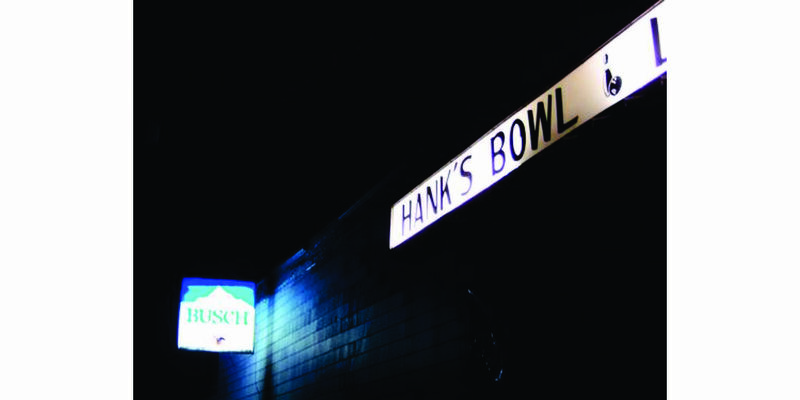 Hank’s Bowl is turning 50 years old! Join the staff in celebrating this milestone on the weekend of September 22nd at Hank’s Bowl in Trenton. Enjoy $1.50 bowling from 11am-8pm! Some other activities include a volleyball tournament (starting at 10am), live music by Buffalo Road from 7-11pm, and attendance prizes every hour from 12pm-12am. Other activities for kids and adults will occur from 12pm-5pm. You can’t miss out on this event! Help everyone at Hank’s celebrate their 50th anniversary! For more information and a schedule of events, please visit Hank’s Facebook Page.